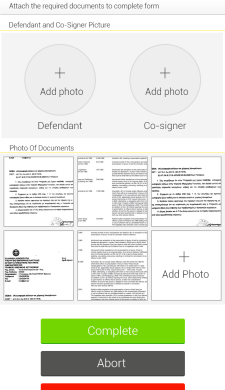 Receive a copy of your file upon completion of the post. 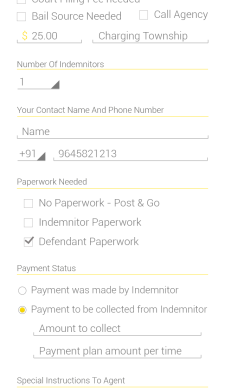 INSTA-BAIL provides Bail Agencies with the ``FIRST EVER`` dispatching software. Increase your efficiency! Increase your sales! Professional AgentsTrained & Licensed with most Sureties. Our Posting Agents have been trained to properly service your business, get you complete and accurate information and provide you with the service you deserve. 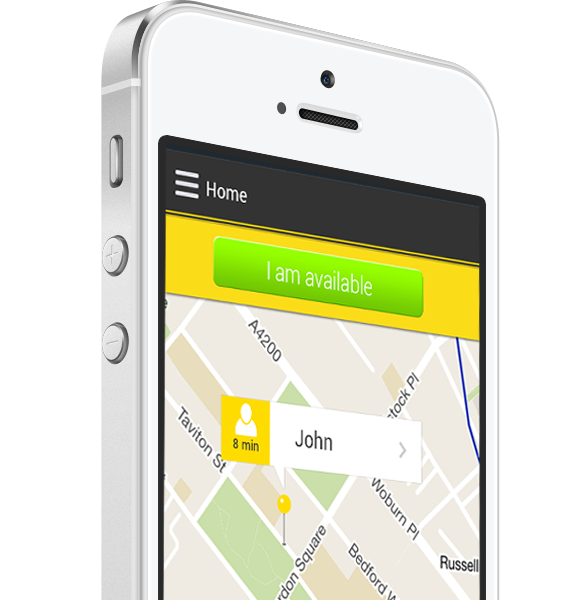 “Your” Company’s DispatchDispatch your team and watch them work. 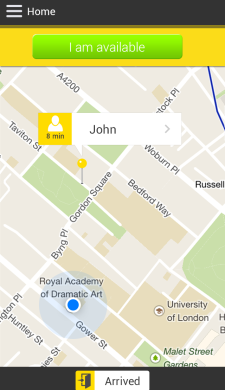 Like UBER, watch the dispatched agent travel to the location of your service request. Know where the agent is at during the post. We are like a temp agency for posting agents. We train the employee , appoint to your Surety & State Registry. Voila! They are your posting agents. 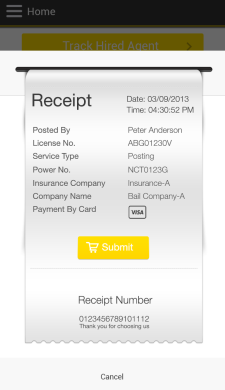 Use the application to send or receive bail referrals. Use our posting agents to post where you normally wouldn’t travel. 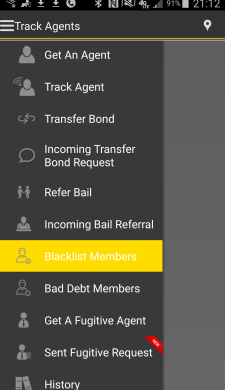 Receive requests for bail from other states. 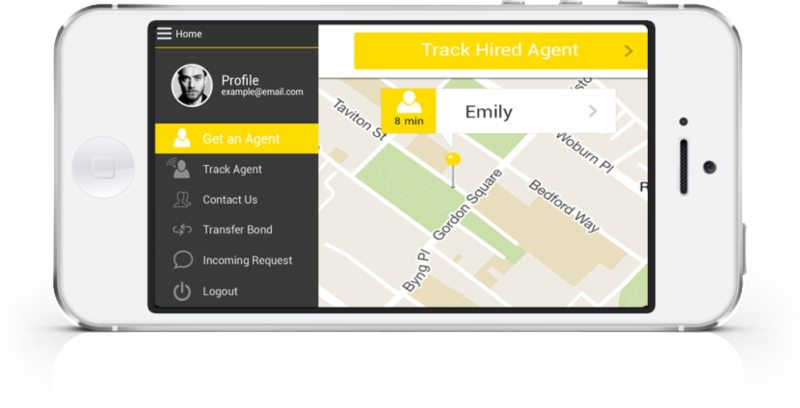 Stand Alone Dispatch Software, Transfer Bonds, Refer & Receive Bail, BlackList & Bad Debt Search, Have Licensed BEA bid to pick up your skip & more..
Get up close and personal with our app! 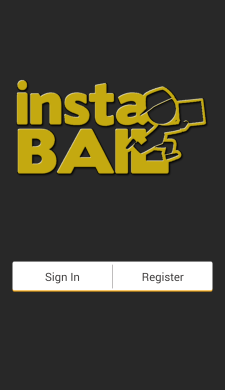 INSTA-BAIL is a must have for bail companies. YES!!! Open the possibilities, Extend your reach & Get Professionals, Now! you only pay when you make money. NEWS - Integration with CAPTIRA soon!! Doing Volume? Get unlimited post per company app. 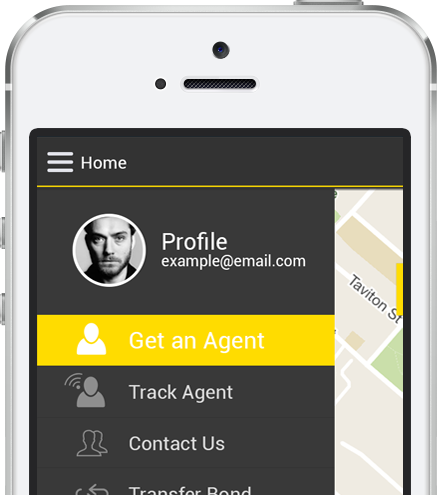 Send your agents to post for as many clients as you can write for. Have a bail request in another state? No problem, request and transfer bond Want to make more money? Accept a request of a transfer bond With NO LIABILITY!